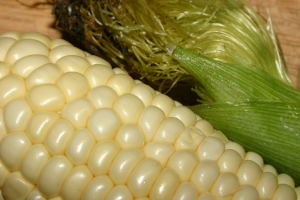 Adding a tablespoon of sugar will give the corn a sweet flavor that will make the corn more enjoyable as well. Using this method to cook corn on the cob is one of the healthier options as the corn is not cooked using any oil or other unhealthy means. Corn on the cob is best enjoyed with grilled burgers, steaks, or other summertime dishes.